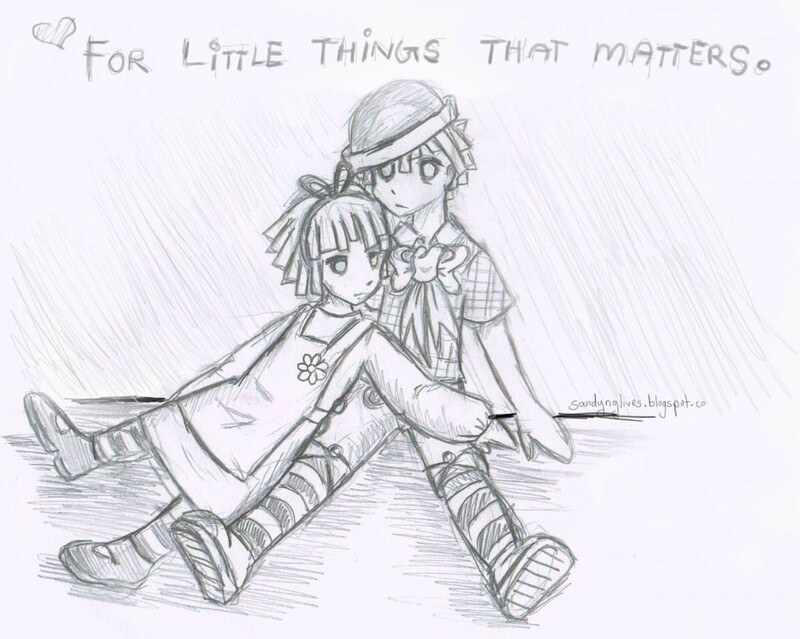 FOR LITTLE THINGS THAT MATTERS..: Meme? WARNING - Things written below might cause one to regurgitate and expectorate sticky mass of smelly energy substance due to severe allergy reactions caused by the wastage of the amount of valuable time in processing redundant information. Bloggers and viewers alike please be cautioned. 1. What's Ann Yee to you? Ann Yee? Pfft, she's nothing to me except my bestie that holds all my deepest, darkest secrets. 2. What is Hsu Ann's favorite TV show or movie? This girl rarely tunes in to the idiot box. Which is cool! but AsianFoodChannel should be it. Or anything that contains action, comedy and sporty stuff. This is one fit Laedeh! 3. If Veven and Wei Wei teamed up, what would they most likely accomplish? or then again, maybe they'll just accomplish staring at each other in wonder and amusement. 4. How do your and Justin De Souza's talents add up? 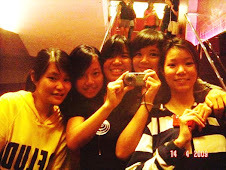 We use to ber-drama together-gather. YA THINK? 5. Oh no, Mandy got kidnapped by aliens! What do you say once they get back? "Here are her clothes, toothbrush and pajamas! Anything else you need? " 6. What's your fondest memory of Hui Ling? 7. Do you love Wei Wei? 8. Does CY have any pets? Does a mangy stray dog counts? and plenty of fishes! 9. What would you do without Joe? Be depressed and suicidal. She's sunshine on a rainy day! 10. What's Kah Vern to you? I like the ending message. It's time for me to do something productive now. Adieu!